To find a unique voice on so ubiquitous an instrument as the acoustic guitar is quite an achievement: to do so within a centuries old idiom where the instrument has no real history is truly remarkable. 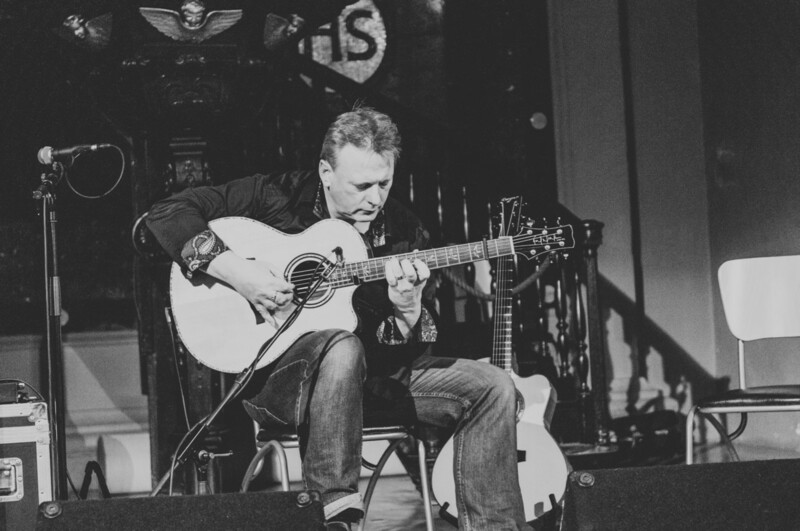 In little over ten years as a professional musician Tony McManus has come to be recognised throughout the world as the leading guitarist in Celtic music. From early childhood his twin obsessions of traditional music and acoustic guitar have worked together to produce a startlingly original approach to this ancient art.